As Macs users well know, OS X still doesn't support Blu-ray playback, nor has any Mac shipped with a drive capable of even reading or burning data on a Blu-ray disc. 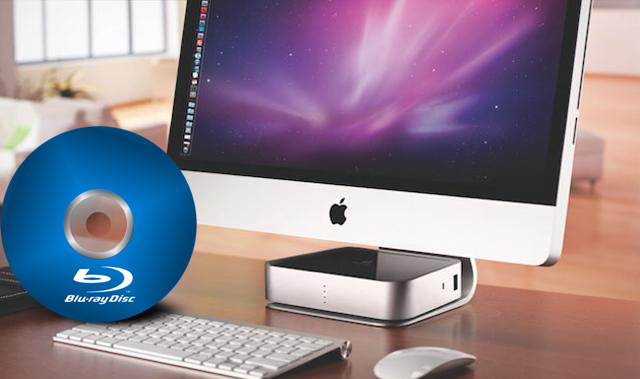 So how can you get Blu-ray Discs to play back on the Mac? Read on for details. One of Steve Jobs's most memorable comments may be the way he referred to Blu-ray as "a bag of hurt" back in 2008 during a Q&A with members of the press. Apple continues to offer the SuperDrive as an external option, but it's limited to CDs and DVDs. However, that doesn't mean the Mac can't play Blu-ray Discs. 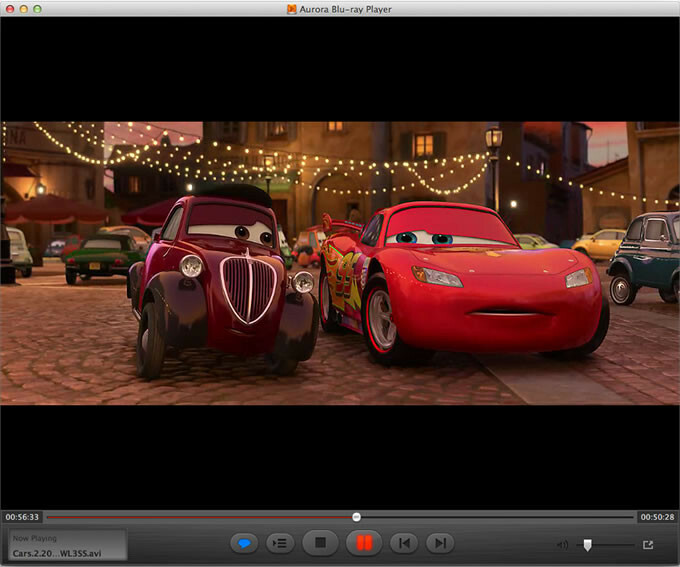 Here are two ways for you play Blu-ray discs on Mac. Check them out. The first step to be able to play Blu-rays on a Mac is to purchase a Blu-ray drive. You can get an external, USB Blu-ray drive for less than $50, though you might want to look around the $80 to $100 range to find a good one. (The cheaper models are usually from unknown vendors and often get poor reviews from users.) Many of these models are bus-powered, so you don't need a power supply; just connect them to a Mac that has powered USB ports, and you're up and running. You won't need any special drivers to mount the Blu-ray discs, but once they're mounted, there's not much you can do with them. Getting the drive is only half the battle, though. You'll also need software to watch your Blu-ray movies. Apple doesn't include drivers to decrypt that information, since Blu-ray isn't included on the Mac. Fortunately, there are several third-party apps on the market to help you along. 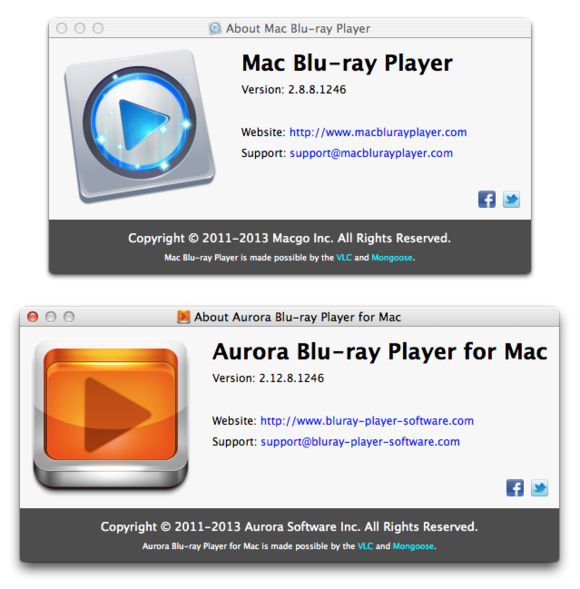 Aiseesoft's Blu-Ray Player, Aurora's Blu Ray Player for Mac and Macgo's Mac Blu-Ray Player are all available for trial download. They all let you watch Blu-ray movies on your Mac, and do more too, including reading data from Blu-ray ISO images and watching other movies on your Mac. But if you take a closer look, you'll discover that they are often the same software but with different monikers, sold by companies with different names. I tried two such programs: Aurora Software's Blu-ray Player ($30 for a one-year license or $40 for lifetime usage) and Macgo's Mac Blu-ray Player ($60 for a lifetime license). In addition to simply playing your Blu-ray movies on your Mac, you may want to copy them to your Mac to watch on your laptop when traveling, or convert to a format you can watch via an Apple TV. 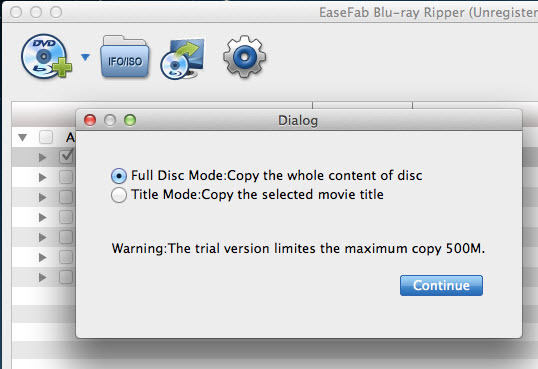 When it comes to getting the raw content of a Blu-ray disc onto your hard drive, EaseFab Blu-ray Ripper for Mac is about as good as it gets. The program prefers to bypass the encryption immediately after it appears, stripping the protection before playback software recognizes the disc, and it can always catch up with the latest Blu-ray copy protection variant. And the Blu-ray backup software is very easy to use for Blu-ray backup and ripping. Using the "Full Disc Copy" feature, you can preserve the Blu-ray's original file structure or copy the main movie only (Refer to the guide: Top 3 Ways to Losslessy Backup Blu-ray). The process is straightforward. Insert the Blu-ray disc, click on the "Full Disc Copy" button, and select a folder to copy to. Plus, it also enables users to fast rip video/audio from Blu-rays and convert them to MP4, MOV, AVI, WMV, FLV, MKV, VOB, MP3, OGG, WMA, etc. without any quality loss for playing and sharing anywhere you like. 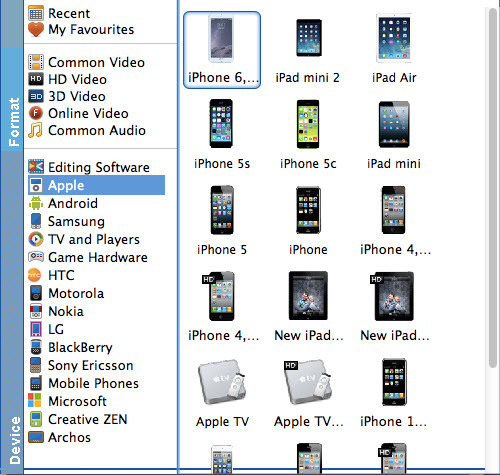 While EaseFab Blu-ray Ripper also supports conversion to popular device formats including but not limited to iPad, iPhone, Apple TV, Xbox, PS3, Android. Windows RT/Pro tablets and phones. You just need to select the device as the output format and you can rip Blu-ray and DVD to fit your device without further settings. You can go to "Blu-ray Ripping and Backing up Tips" column to get more useful guides and tutorials. Actually watching Blu-ray movies is my last priority when using the format on my Mac. Backing up or archiving content, or transferring my digital memories into a format I can easily share with friends and relatives are much more relevant. If I want to watch a movie, I'll use Netflix or iTunes, which is probably why Blu-ray never officially made it to the Mac to begin with.